Every Wednesday Pope Benedict XVI gives a catechesis at his General Audience. He has given talks on the Apostles and the Church Fathers. These eventually become books. 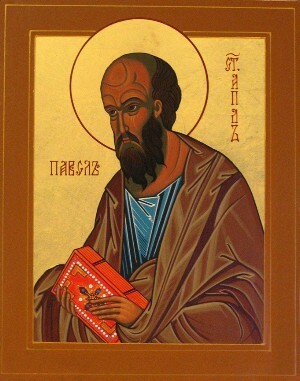 Lately, during the Year of St. Paul, I have thoroughly enjoyed his talks on the life and teachings of St. Paul. They will eventually be compiled into a book. I just found a website that has them all cataloged. 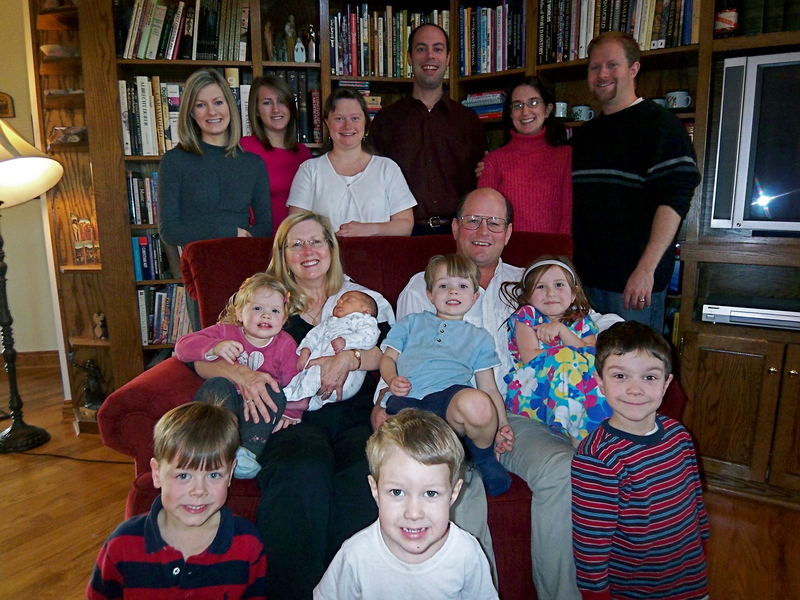 You can see them all on www.EarlyChristians.org by clicking here. Since these are commentaries with quotes from the pope’s talks, you can read the full text at www.Zenit.org and click on the calendar for the dates when the talks were given. Box on a Rack which Costs Me a Lot of Money! 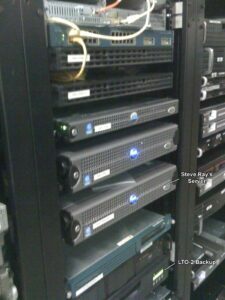 This is a picture of the rack that houses our Defenders of the Faith web server. All of my web content, my blog, the million hits a month Discussion Forum and so much more — is in the box on this rack. If you look real close Adam put small letters. In the middle it says Steve Ray’s Server and near the bottom if says LTD Backup. And where is it? In a bomb-proof, fire-proof “bunker” in Phoenix Arizona. It is expertly managed by Adam Henriksen our webmaster and more. Notice below is the backup server. Two years ago the members of the Discussion Forum (over 3,000 strong) made donations to help purchase this backup devise. It is pretty sophisticated since it automatically downloads rotating tapes on a daily basis so if even the worst thing happens, we have many days of backups that can be instantly uploaded. Every year we do a fund-raiser on the Discussion Forum to help cover the costs of this technology. It is evangelism modern-style. Imagine trying to explain this to Peter and Paul? They would love it but how would you possibly explain it to them? The basic fees related to the website and Discussion Forum cost me over $4,000 a year. 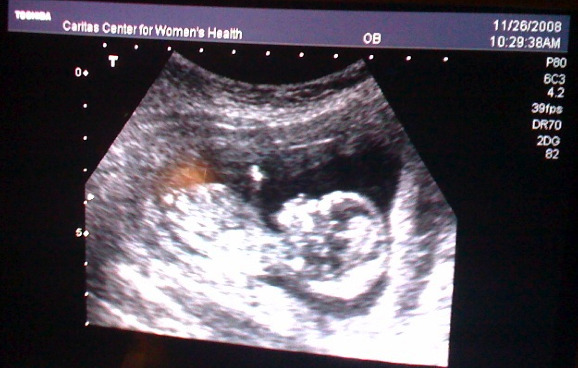 The $2,000 we raise from donations each year goes a long way to helping me cover the costs. Anyway, just thought you would like to see the brain central that makes all of this work. By the way, if anyone wants to make an end of the year donation, just click here. Shop at Walmart this Year!